Are you one of those many people who shy away from parties mainly because of the fear of hangovers and exhaustion? 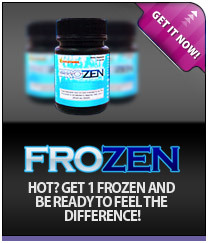 If you have answered yes there is help available in the form of XTZ pills. 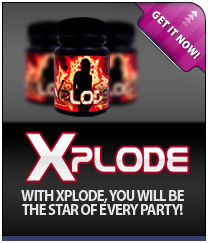 XTZ party pills bring back the lost energy of your life. 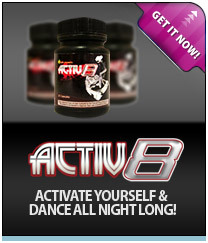 They are prepared with effective herbal ingredients that will enhance your joy of partying even more. You can consume them without any fear as they are naturally prepared. The recommended dose is 1-2 pills taken with a glass of water. XTZ also works with alcohol but we recommend that you keep hydrating regularly. 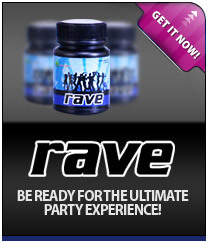 Make your presence felt in the party circuit with XTZ party pills. 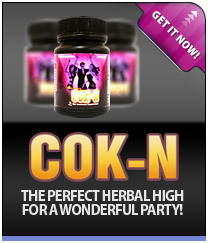 These natural party pills enhance your stamina and give you the much need boost to enjoy your party to the fullest. If you want to experience amplified levels of energy, XTZ is just the right stuff you deserve. 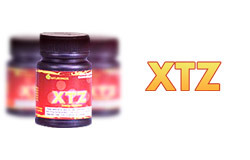 Avail of great offers by ordering XTZ today. There are loads of promotional offers on bulk purchases. So, party harder and get more of XTZ in your kitty whilst enjoying great savings.